We use cutting edge techology and equipment to give you the best results. 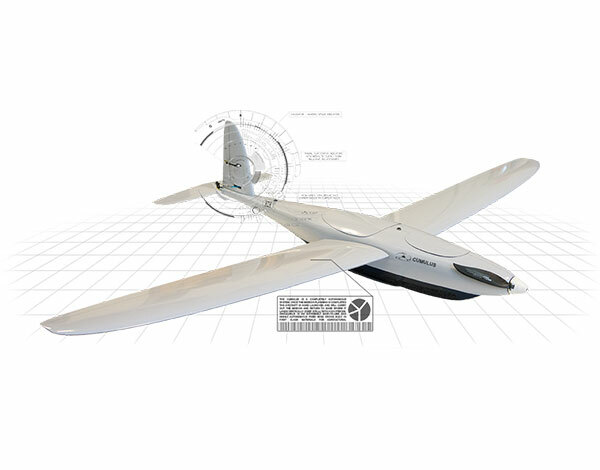 We currently operate a Velodyne HDL-32E integrated with precision RTK and an avionics grade IMU by KVH. Our Drone LiDAR unit is capable of collecting up to 700,000 points per second with dual returns, ideal for vegetated areas. 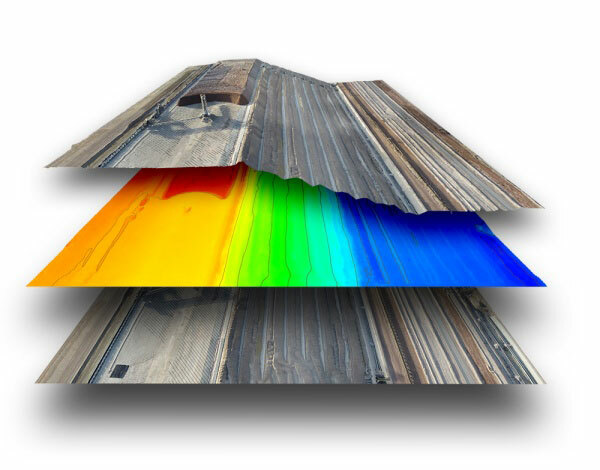 Our techs are well versed and trained in in working with the LiDAR data to ensure our deliverable is what your firm needs and is in a structure and size that you can use. 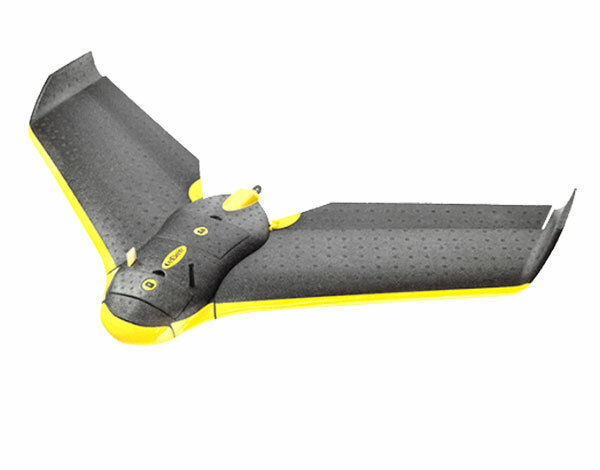 Sensefly eBee – The eBee can cover up to 12 km2 (4.6 mi2) in a single automated mapping flight, while flights over smaller areas, at lower altitudes, can acquire images with a ground sampling distance of down to 1.5 cm (0.6 in) per pixel. The eBee weighs just 700 g (1.5 lb), vastly minimizing its kinetic energy. 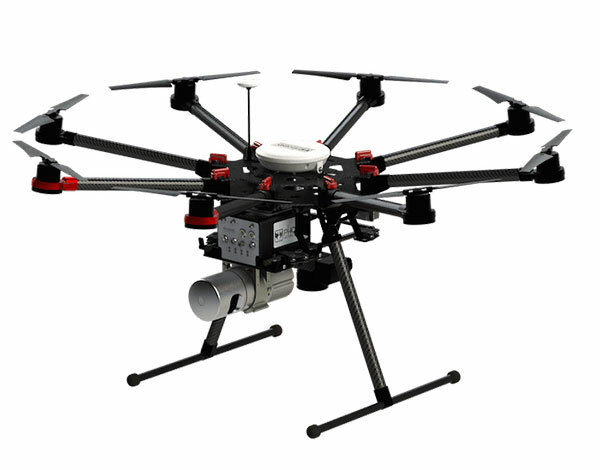 Skywatch Cumulus – Cumulus V1 is a drone for precision surveying. This unmanned aerial vehicle is made from the best carbon fiber and kevlar, which makes it one of the most robust drone solutions for agriculture on the market. With a flight time of 2.5 hours this system can collect necessary imagery and data for the largest of sites. 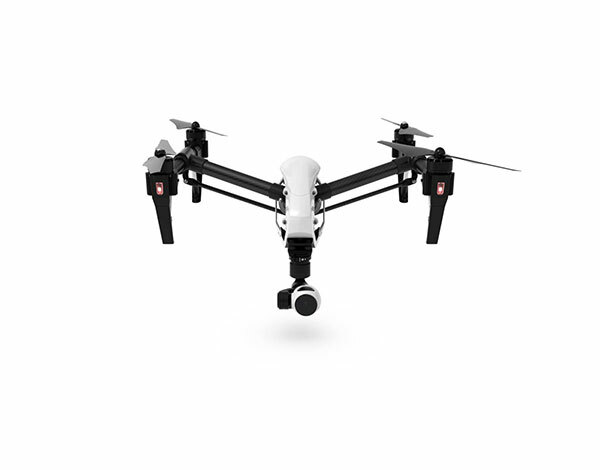 DJI Platform – Volo Pervidi LLC also has an extensive fleet of DJI drones that can be used for mapping and surveying applications. These systems allow for more hands on flight than our other systems allowing for detailed obliques to be collected for modeling structures or capturing inspection photos. With a multitude of systems and camera options we can collect the imagery you need. Our technicians at Volo Pervidi LLC are experienced and skilled users of multiple software suites to ensure our deliverables are of the upmost quality. There currently does not exist one catch all software suite to process all of the data we collect so we have invested in numerous software packages and training to create the proper workflow to process data. This includes Photogrammetric, LiDAR, Inertial and Positional Post Processing, Statistical Analysis, Video Rendering, CAD based softwares, and Much Much more.